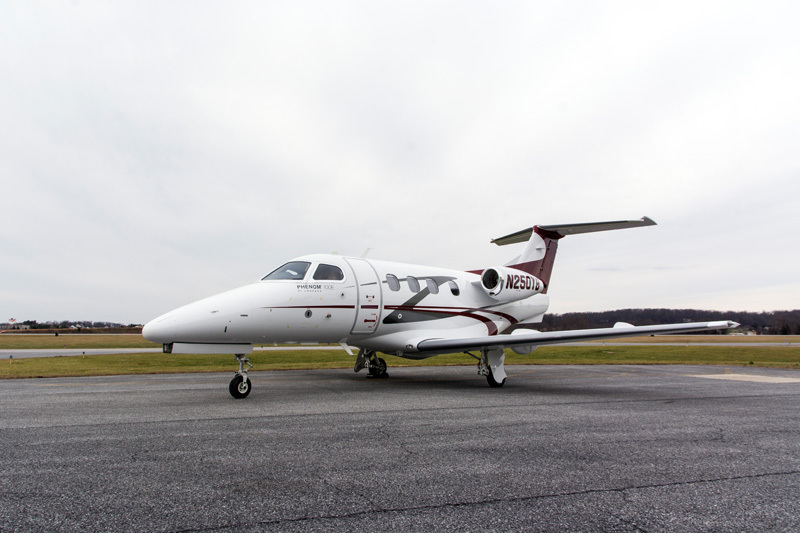 2014 Embraer Phenom 100E - N250YB for Sale! - Skytech Inc. 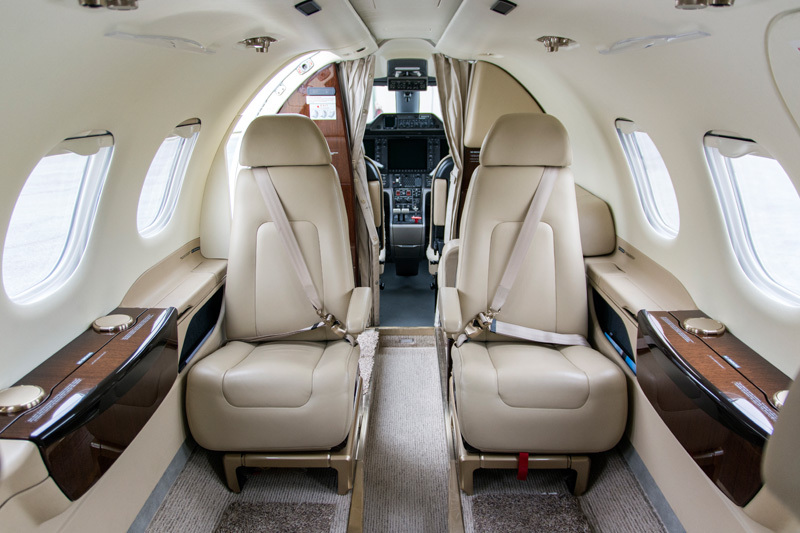 This 2014 Embraer Phenom 100E has been added to inventory! 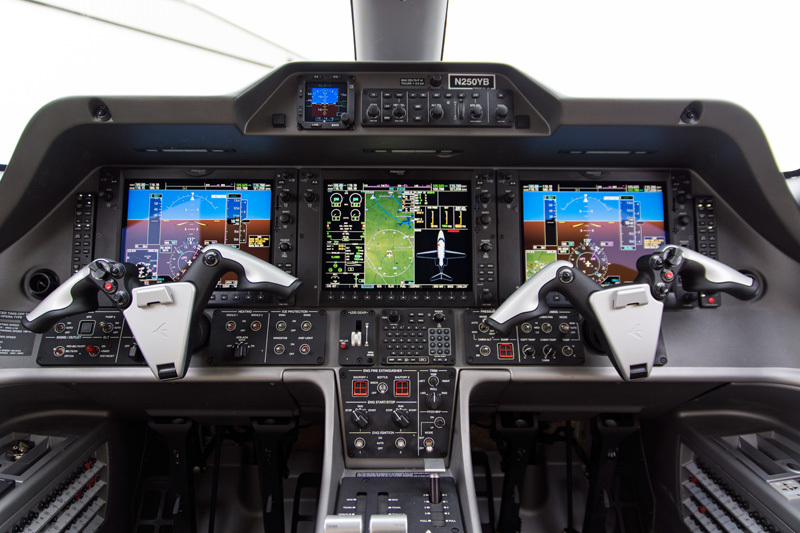 This aircraft is Ads-B out compliant, equipped with Synthetic Vision, and has been very well taken care of. Read more about this aircraft here. This entry was posted on Tuesday, January 15th, 2019 at 11:14 am. Both comments and pings are currently closed.